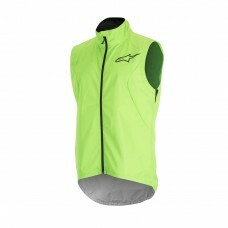 With a classic sleeveless design the Descender Windproof Vest is constructed from a lightweight and .. 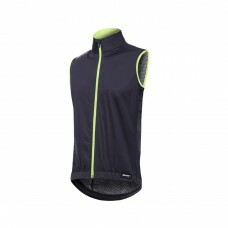 Fit - Slim fit gilet for all-round core protection. Essential garment for every cyclist.Performance ..